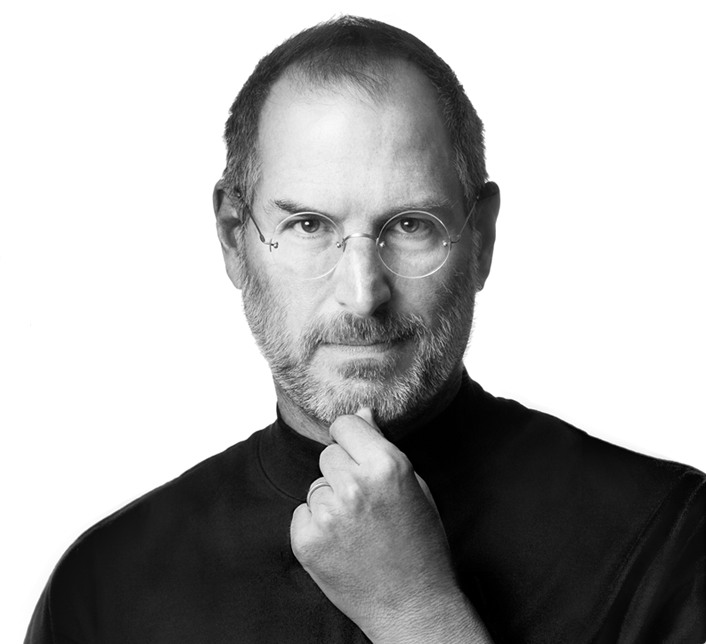 When you visit the Apple.com home page you see this image of Steve Jobs. Under his name is written, “1955-2011” marking the beginning and the end of an amazing man’s life. It’s simple, classy, and powerful. As the world morns the passing of a great innovator let us remember what a force Steve Jobs was while on planet earth. He changed how we viewed the world around us, how we connected to each other, and how we integrated technology into our ever day lives. As I type this post on my Mac Book Pro, with my iPad and iPhone charging, I wonder what my life would have been like were it not for the creativity of Steve Jobs. I decided I didn’t want to know such a world. Thank you Steve Jobs for all you have done for us and may you RIP. very well said Danielle. u made me cry all over again. all the kind words & tributes i keep reading have had me a snotty mess. the world is forever changed…improved because of this single man. a true visionary & he’ll be truly missed. i hope Apple gets 100 million iPhone pre-orders tomorrow. let’s crash the apple store! LOL but not before my order goes thru! Previous Previous post: To Blog or Not to Blog?